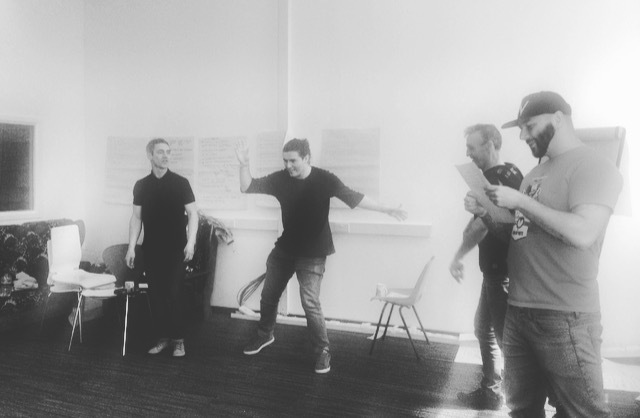 “Arts activities are considered to have a range of benefits – from increased self-confidence to transferable skills – which can help divert people away from pathways to crime or break the cycle of reoffending" - The Unit for the Arts and Offenders Centre for Applied Theatre Research. Founded in 2014 by Francesca Joy, Imagine If is a theatre company which creates theatre about the real stories of real people. 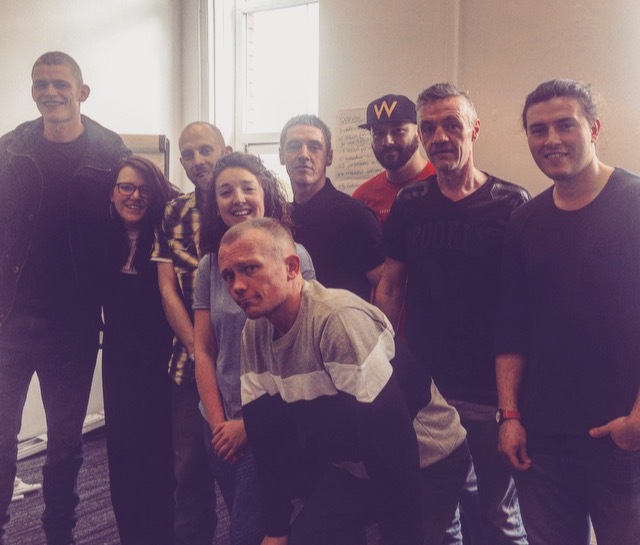 In addition to productions, they also run drama-based workshops with ex-offenders across the UK, which have been piloted throughout 2014-2016 with great success. These projects offer an effective response to the real needs of offenders after their release. 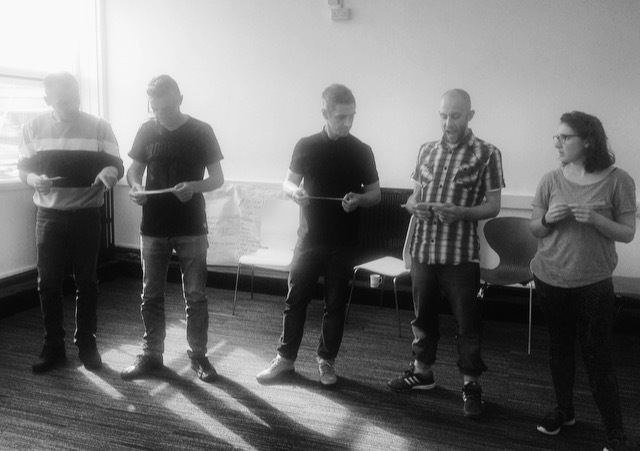 The 'Bird on the Wing' programme is a 3-week long, full-time drama-based course, which is delivered by 2 practitioners to prisoners who are due to be released within 12 weeks. It is a response to the fact that traditional training and learning methods are often unhelpful and may negatively affect the self-esteem and confidence of offenders which may, in turn, impact reintegration success. By contrast, Imagine If's programme is designed to bolster confidence and self-esteem, strengthen interpersonal skills and decision-making skills, and expose participants to issue-based thinking. As part of the course, at the end of the three weeks, the participants create their own show which they perform to local employers including Haworth Scouring and Pennine Pneumatics. This performance is intended to further bridge the gap between employment and rehabilitation, as the prisoners have opportunities to build relationships with employers and demonstrate some of their skills pre-release. Off the back of these events, Imagine If are also aiming to secure job interviews pre and post-release with employers. The charity Tempus Novo, which helps ex-offenders into employment, will also support the participants before and for 12 months after their release with job placements. There are several aspects of theatre and arts practice which help reduce re-offending rates. Using characters and stories allows participants to express their own feelings or opinions and experience other people's perspectives. Additionally, performing and receiving positive feedback increases confidence and provides an experience of creating and completing a project that requires commitment. Overall it helps participants shift and alter the perceptions they have of themselves and their abilities (which are often negative) so that they can move forward and build an identity that can withstand negativity. Once they have completed their sentence it also helps them to participate more fully in their communities, family lives and places of employment. “It was a fantastic team building exercise and makes you think about things happening in your life in a more positive way"
The response from Imagine If's drama-based courses have been overwhelmingly positive, with 97.5% of participants saying that they enjoyed the course and 80% saying that they felt it had helped build their confidence. Many of the creative pieces which were developed focused on the future goals and aspirations of prisoners and the steps they can take to tackle potential barriers to employment. Overall, more than 70% of participants felt that they had improved their creativity, confidence, teamwork and communication skills. "I have found confidence and faith to do better and better myself"
Imagine If's 'Bird on the Wing' workshops are running at HMP Leeds, HMP Doncaster and HMP Wealstun until August 2017.